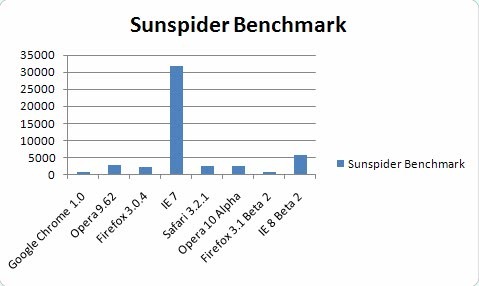 Several new web browser versions have been released in the last days which made it important to benchmark the latest official versions and the latest development versions of Firefox, Google Chrome, Safari, Internet Explorer and Opera to see how the browsers compare to each other. All browsers were installed on a Windows XP Service Pack 3 test system. 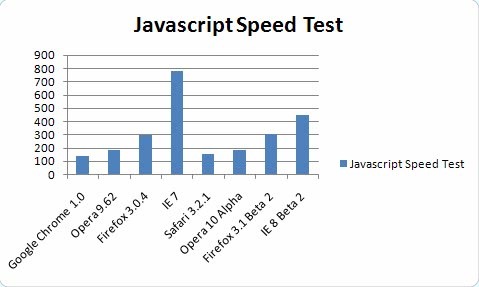 Internet Explorer 7 was last in all three tests. 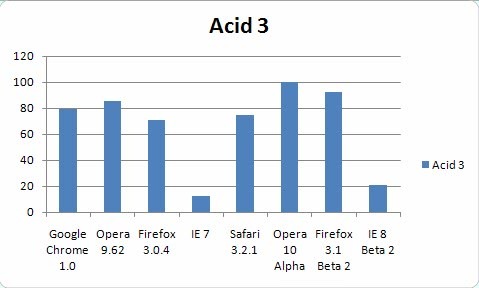 Microsoft has made advancements in Internet Explorer 8 Beta 2 but is still way behind in comparison to the other web browsers. December 14, 2008 by Ben Pike.